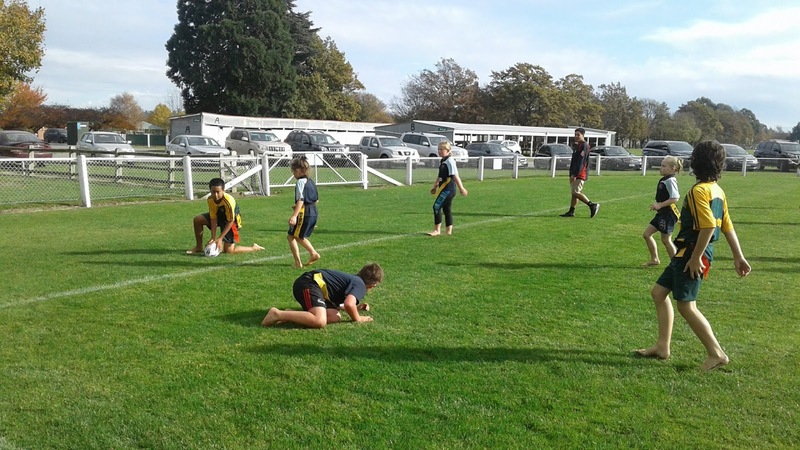 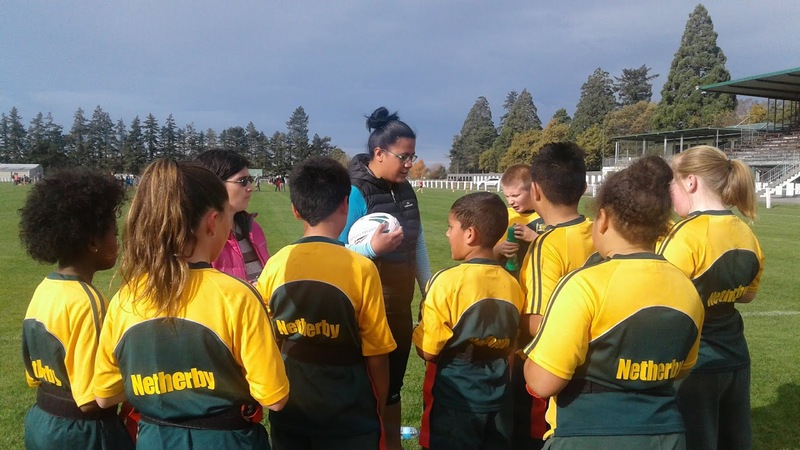 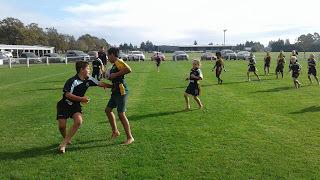 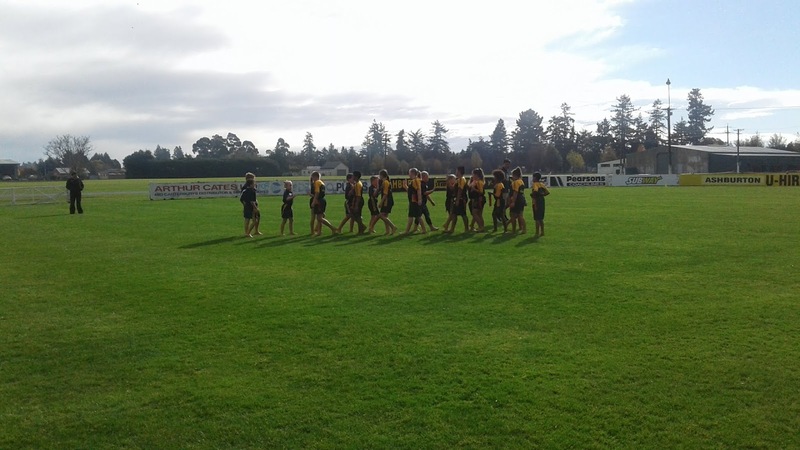 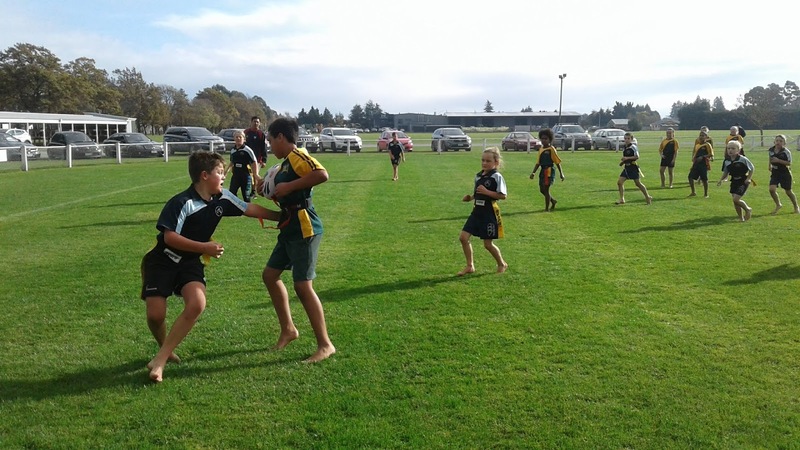 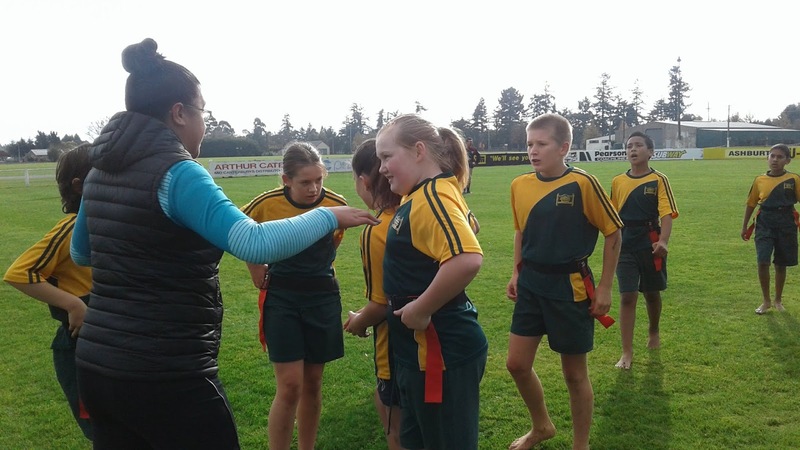 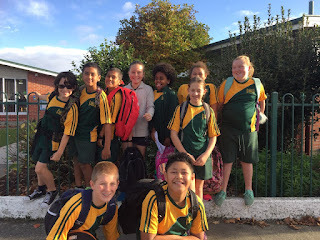 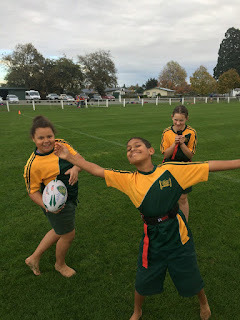 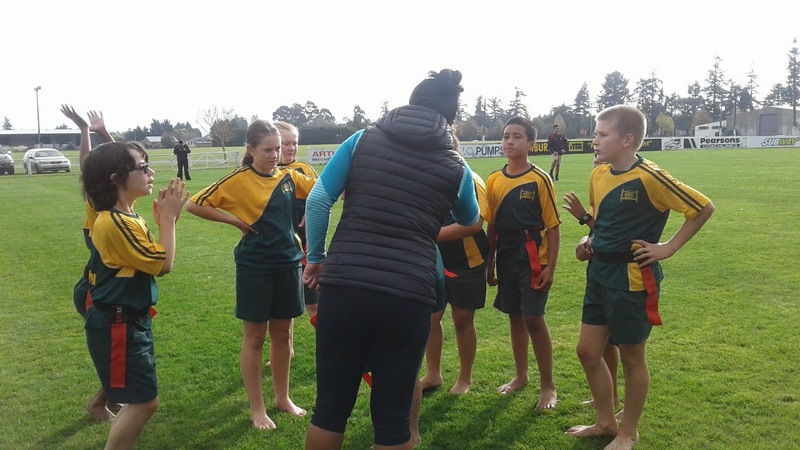 In term 2 we entered a Year 6 Rippa Rugby team in the Mid Canterbury competition. We had some awesome parents come and support us and we had a fantastic coach! Thanks Ros.